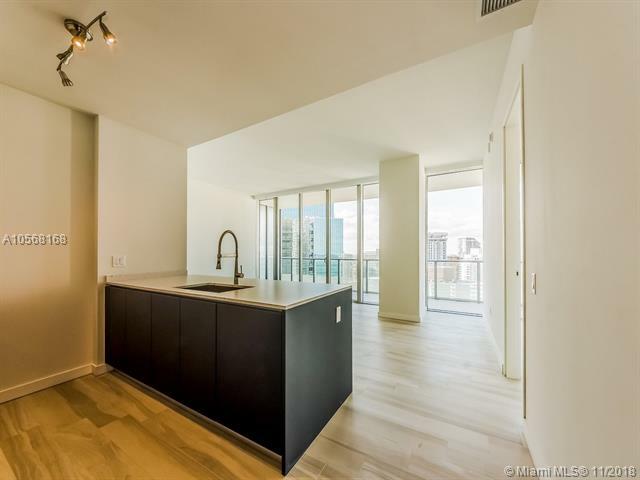 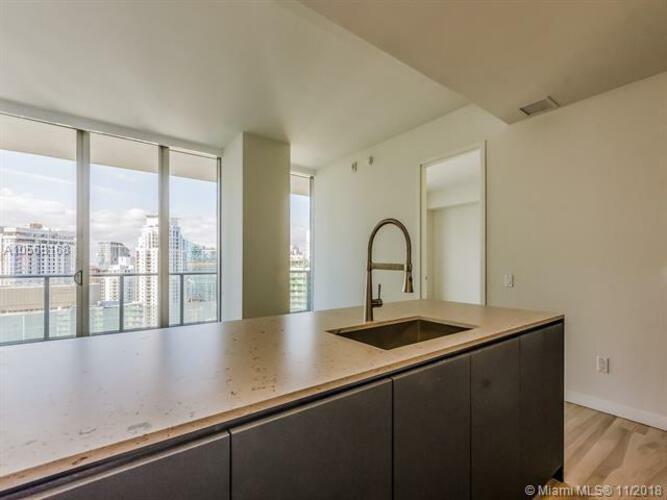 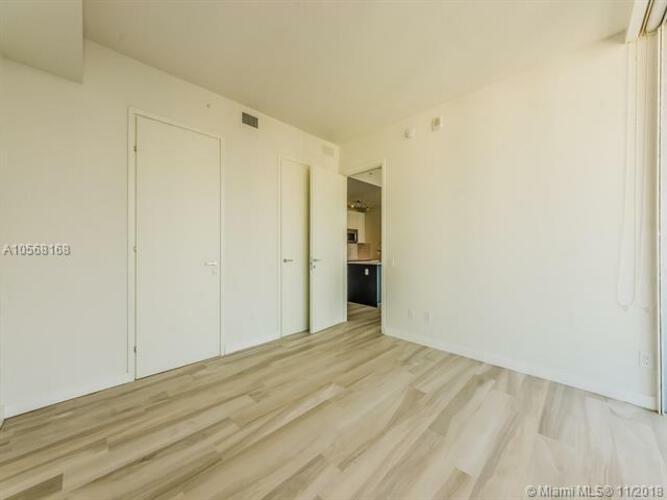 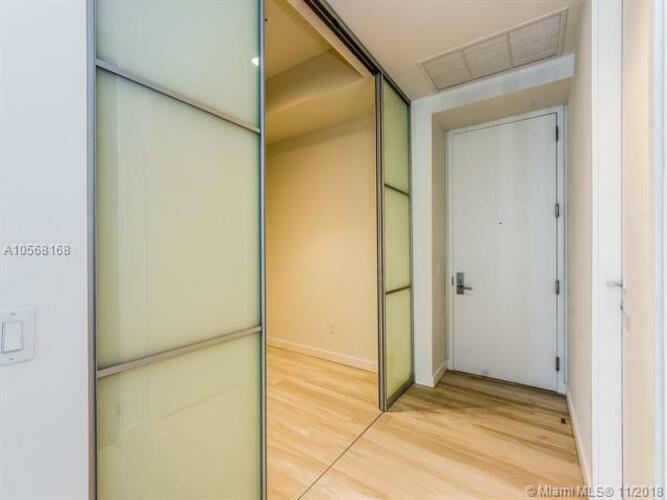 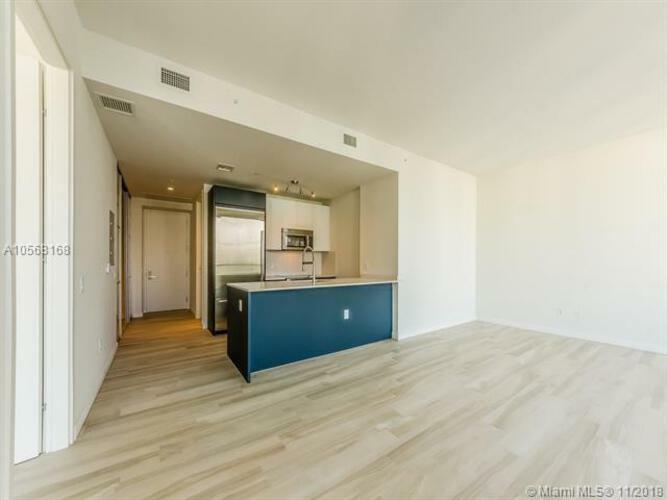 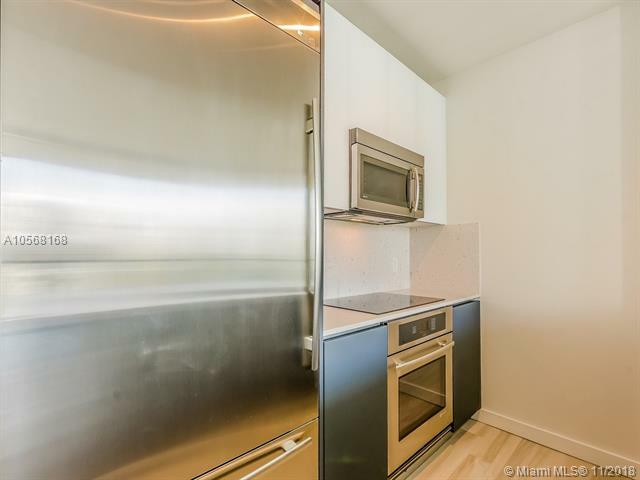 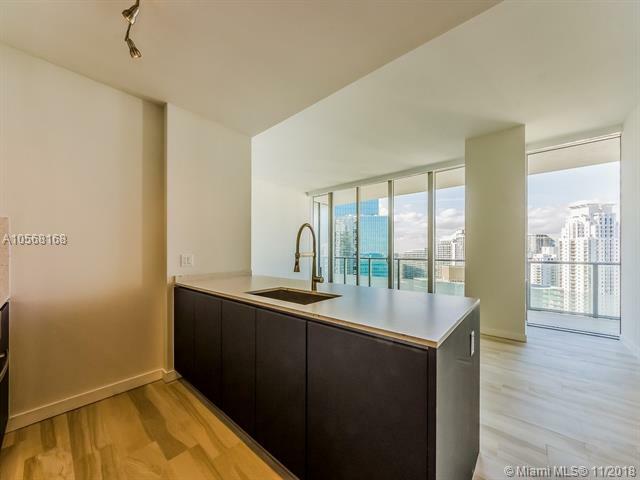 Beautifully finished home in stunning Brickell House. 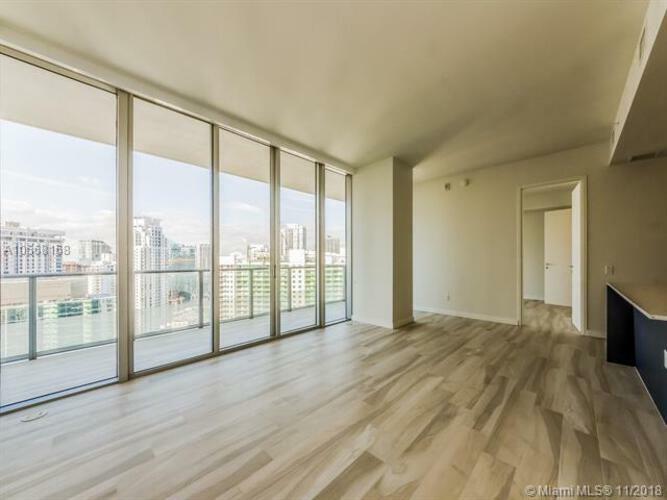 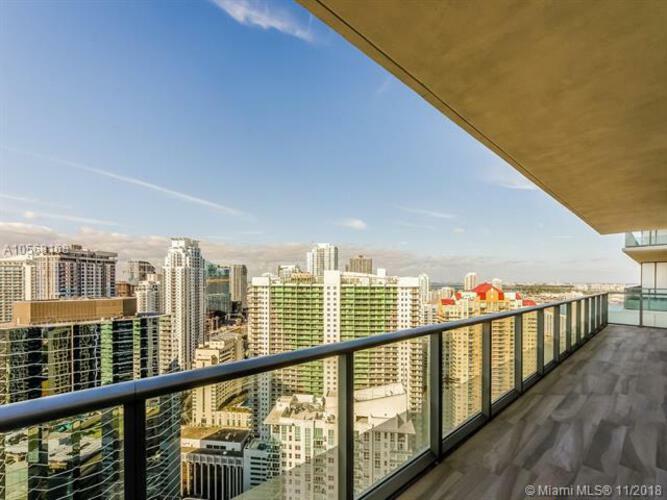 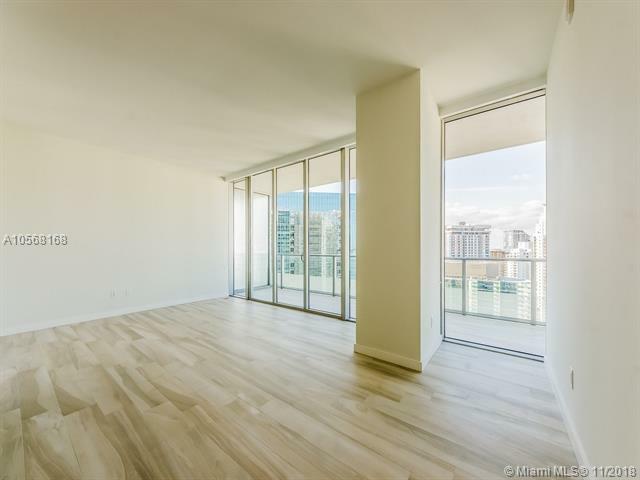 This bright & airy unit features pristine porcelain floors, an expansive terrace, spectacular floor to ceiling windows & gorgeous skyline views. 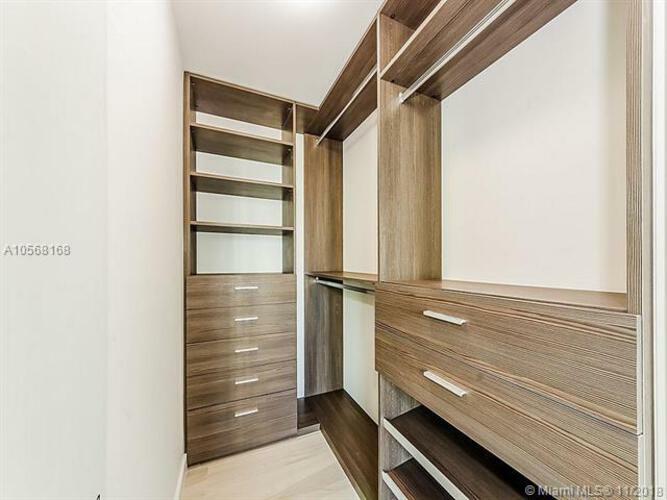 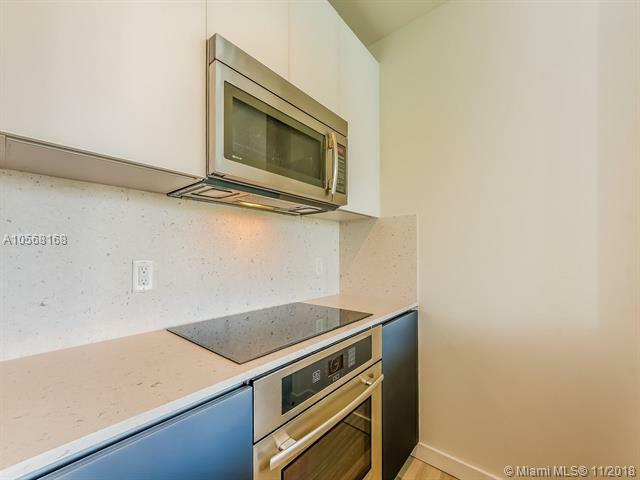 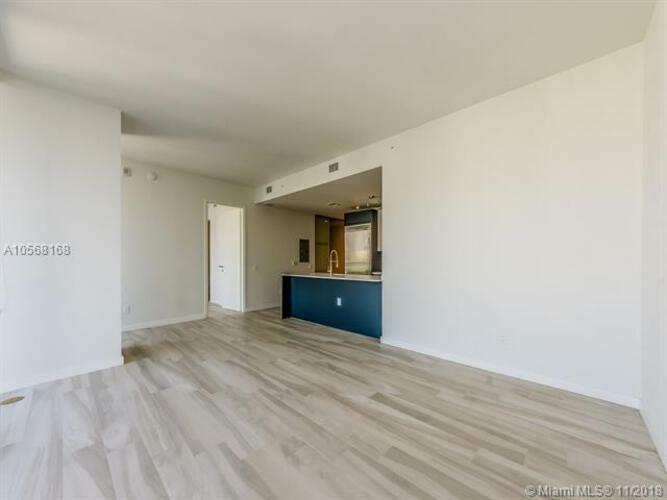 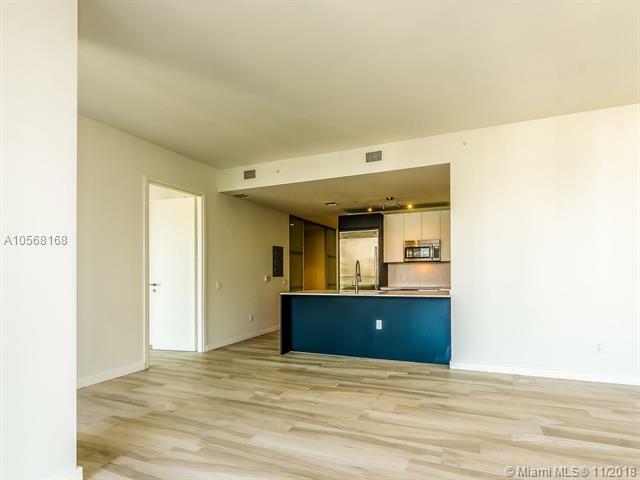 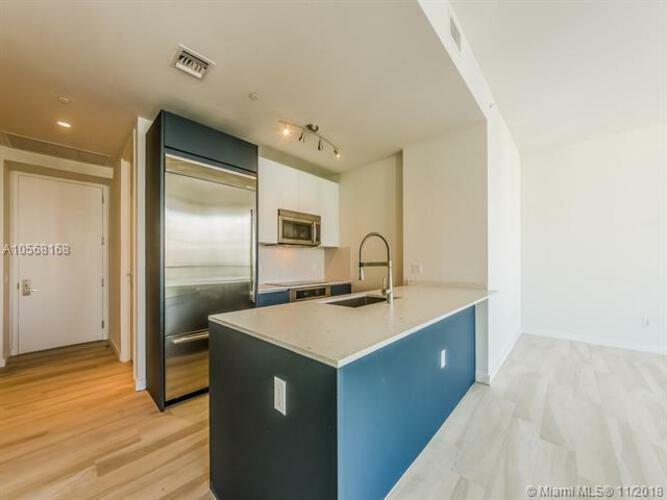 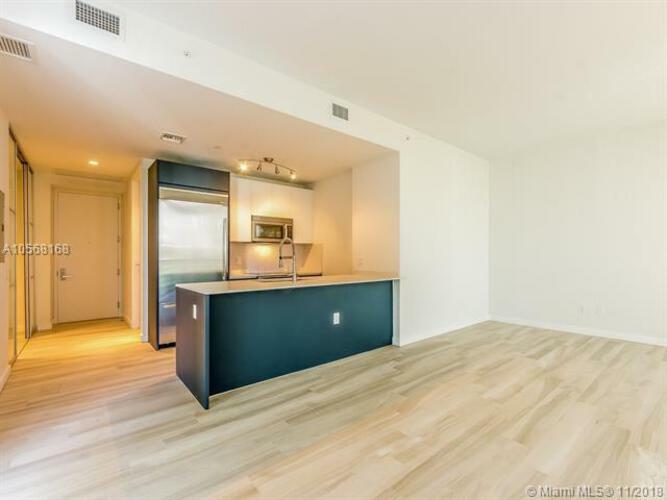 Spacious 1 Bed/1.5 Bath plus Den floor plan with 11 foot ceilings, top of the line modern finishes, appliances and window treatments. Brickell House is one of the premier Brickell developments offering residents unparalleled amenities. 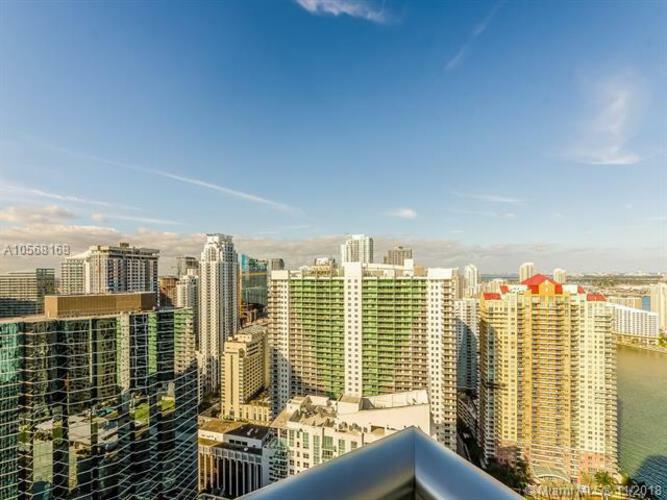 These include an 11th floor pool & lounge deck, a rooftop pool with mesmerizing ocean views, spa, sauna, modern fitness center, clubroom, kids play room, theater, 24/7 valet, concierge & 24 hr security.